ENLIGHTEN is a smart desk lamp that allows users to transform their workspace from a small monitor screen to unlimited real space with tangible interactions. With increased access to a variety of digitized tools, users control their work and calendar app and check notes on the same screen. Switching between screens interrupts workflow. 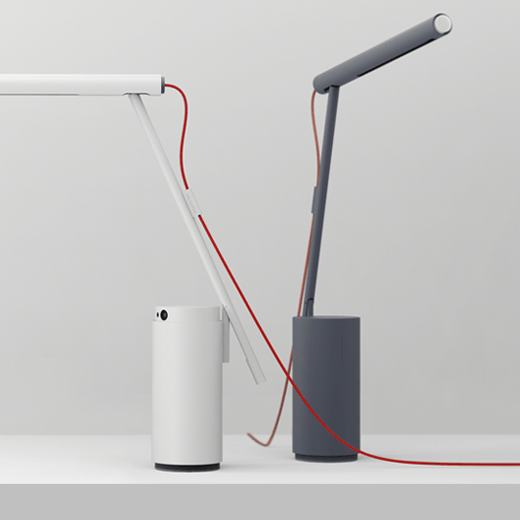 The ENLIGHTEN smart desk lamp consists of two adjustable projectors covering the wall and the desk separately and a depth camera that traces the user’s movements. By turning any surface into a smart surface, users are able to directly interact with a computer using their hands.